Sebring, Fla. - Michael Marsal and his Turner Motorsport squad finished eighth in the GTD class in the Mobil 1 Twelve Hours of Sebring on Saturday night after fighting through 12 hours of competition in round two of the 2015 IMSA TUDOR United SportsCar Championship. Marsal teamed with 2014 BMW Sports Trophy winner Markus Palttala, Boris Said, and three-time World Champion Andy Priaulx for the effort. The top-10 race result marked an improvement of six spots from where the group started the race. Unfortunately, the qualifying sheets told the story for the weekend, as the Turner Motorsport effort had to deal with a balance of performance that was far from balanced. With an increased restrictor choking the air going to the motor and keeping it from making full power, as well as nearly 150 lbs of extra weight mandated by IMSA, the championship-winning car was in a class of its own in Sebring. A slow class. It is just a shame that we are going into this race knowing that we are not even close. 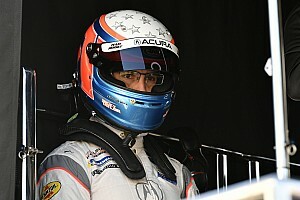 With wily and speedy veteran Said taking on the qualifying duties, the No. 97 IHG Racing BMW Z4 qualified nearly four seconds behind the pole winning time. But the defending champions fought on, preparing the car for 12 hours of duty on the bumpy circuit knowing that anything can happen in the iconic Florida race. In fact the team strategy did see the car move up to the lead two hours into the race with Said behind the wheel. 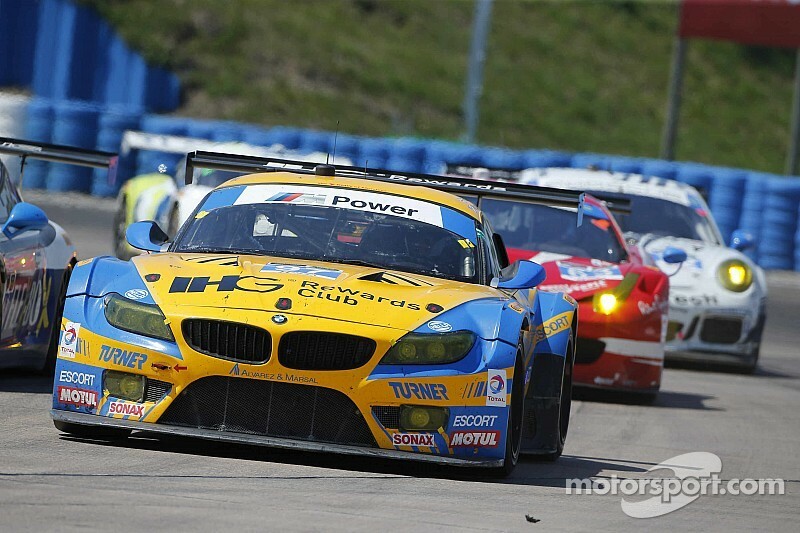 But no matter how much performance the drivers wrestled out of the BMW Z4, how well the Turner Motorsport pit stops were executed, and how clever the strategy, the sheer pace disparity was not something that could be overcome. Marsal, who delivered an outstanding performance in LMPC competition in his Sebring debut last year, was once again in fine form. 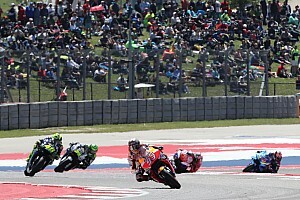 The event saw extended green flag running, as well as some record high temperatures. 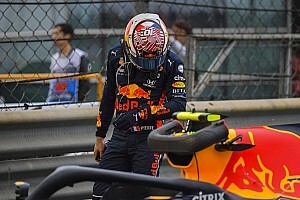 But once again, Marsal soaked up the heat and delivered two strong stints as part of the all-star line up effort to make as much lemonade as possible out of the situation. Next up on the IMSA schedule is Mazda Raceway Laguna Seca, where Turner Motorsport won on the way to the 2014 championship.